The schedules for the 2019 season have been released. Please visit our schedules page to download your team’s schedule. Coaches will be handing out paper copies with uniforms next week. 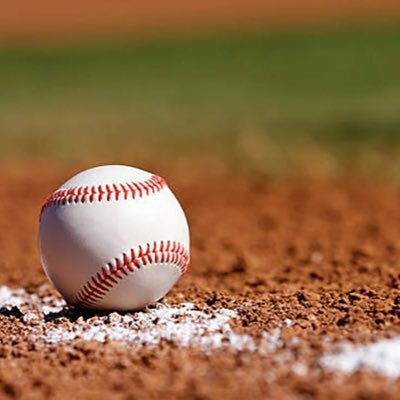 Please note that first game is Thursday, March 28th, and Opening Day is Saturday, March 30th. Each league will have rainout makeup dates on available Tuesdays and following the last week of the season. Today is the LAST DAY to register for the Opelika Dixie Youth 2019 season. REGISTER HERE. All tryout information will emailed this weekend, so be sure to use a valid email address during the registration process. Registration for the 2019 Opelika Dixie Youth season is now open. To register, please go here. The deadline to register is March 1st. In-person registration will be available at the Opelika Sportsplex on the morning of February 16th (9-11 am) only. Tryouts are set for Monday, March 4th. Please use a valid email address during the registration process, as detailed tryout information will be sent via email. Also, LIKE our Facebook page for more updates. 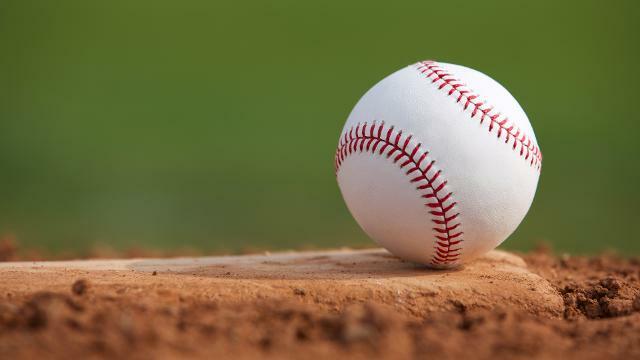 The Opelika High School baseball team will also be hosting a FREE camp for first-time players 9-years-old and under on February 16th from 10am to 12pm at the Opelika High School baseball field. Opelika Dixie Youth saw record growth in the 2018 season. Join us in making 2019 even bigger. Opelika Dixie Youth Baseball | Theme: Flash Blog by Unitedtheme.